As a software engineer at LinkedIn, Neha Narkhede helped to build novel distributed systems architectures to solve large-scale computing problems, including Apache Samza and Apache Kafka. Now as the CTO of Confluent, the company behind Kafka, Neha will have a key role in designing and building the foundation for the next-generation of streaming analytic applications that will run on Kafka. Datanami: Hi Neha. Congratulations on being named a Datanami Person to Watch in 2017! From LinkedIn to Confluent, Apache Kafka and streaming analytics have had a noteworthy journey. What is your vision for the next generation of streaming and how does that tie into the future of enterprise? Neha Narkhede: Streaming platforms are a result of a fundamental shift in how companies think about data–less as something stored to be processed after the fact, and more as something that flows and can be processed continuously–making data the heart of the business itself. Our vision with streaming platforms is to enable companies to create new products, respond to customers and make business decisions in real time. Based on Apache Kafka, our streaming platform enables companies to go from treating data as something static, that sits in “data warehouses” or “data lakes,” and lets them instead build on top of real-time data streams that change continuously with their business. This idea of handling data in real-time isn’t new, but we’ve approached it in a very different way, building on a modern, distributed platform that can scale to the size of a company. This shift in architecture that Kafka offers can power use cases in microservices, stream processing and IoT that just weren’t possible before. Datanami: What streaming applications are you most excited to see as streaming analytics moves from the leading edge to the mainstream? What’s exciting is that the streaming data trend extends to a very large variety of industries, from finance to retail, manufacturing to IoT, and from gaming to web technology. The shift from batch processing to streaming analytics will enable mission-critical business decisions to take place in a few seconds vs days or months, which is too late for it be valuable. We see two trends that will play a big role in how companies interact and work with data. The first is real-time data. Now more than ever before, companies are interacting with real-time streams of data to make decisions, detect fraud and do countless other applications rather than storing the data and processing it after the fact. The second is the cloud. While a major trend for quite some time, we’re seeing customers actually acting on it now and transferring much of their applications and business to the cloud. A Kafka-based streaming platform plays a pretty central role in enabling companies to migrate data in a streaming fashion to the public cloud provider of their choice, as well as do that in a platform-independent manner with no vendor lock-in. Datanami: Outside of the professional sphere, are there any fun facts about you that your colleagues may be surprised to learn? That I’m a certified scuba diver and I love to explore a variety of sharks on my dives. 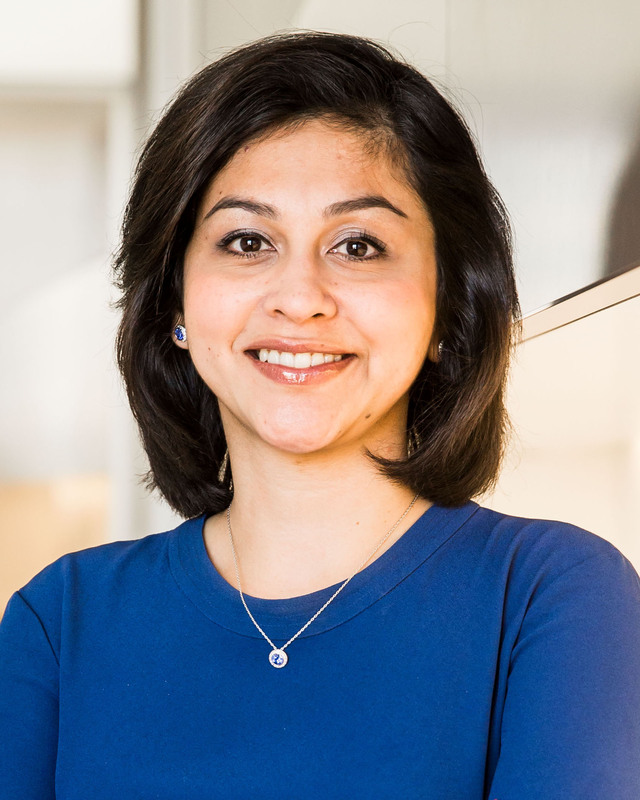 Neha Narkhede is the co-founder, CTO and Board Member at Confluent, a company backing the popular Apache Kafka streaming platform. Prior to founding Confluent, Neha was responsible for LinkedIn’s Kafka and Stream Processing systems. She is one of the creators of Apache Kafka and a committer and a member of the Apache Project Management Committee for Kafka.